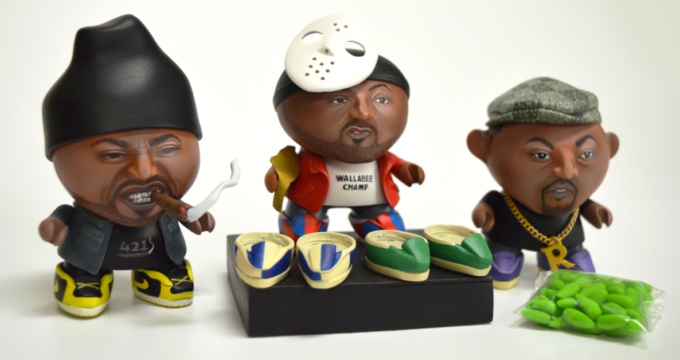 NUGGLIFE takes over New York Comic Con! 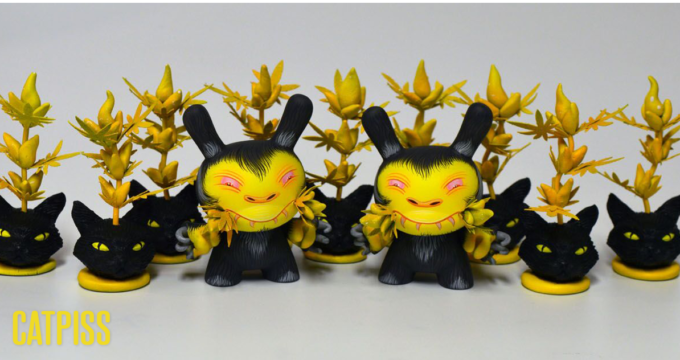 Nerviswr3k’s Custom Drone Blank Show at DesignerCon! 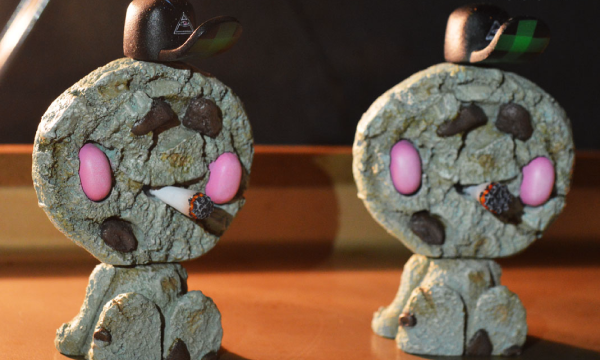 Freshly Baked ‘Stoney’ Cookies by Czee13 x Nugglife! 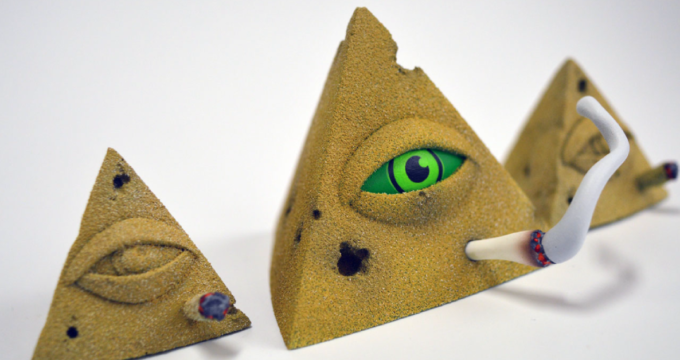 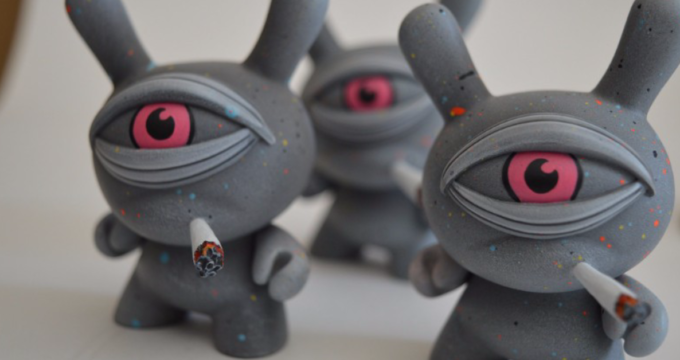 Stoned Eyes by Nugglife – Dropping 4/20!